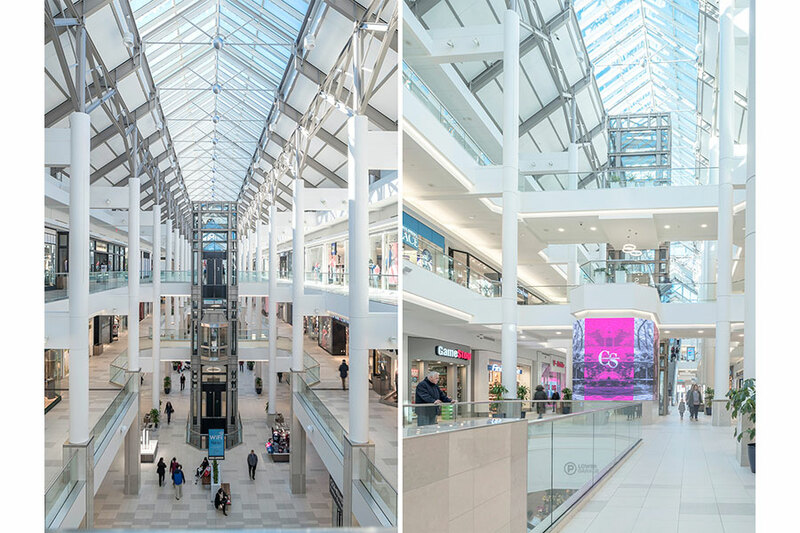 "We were pleased to partner with CREATE for the modernization of CambridgeSide. 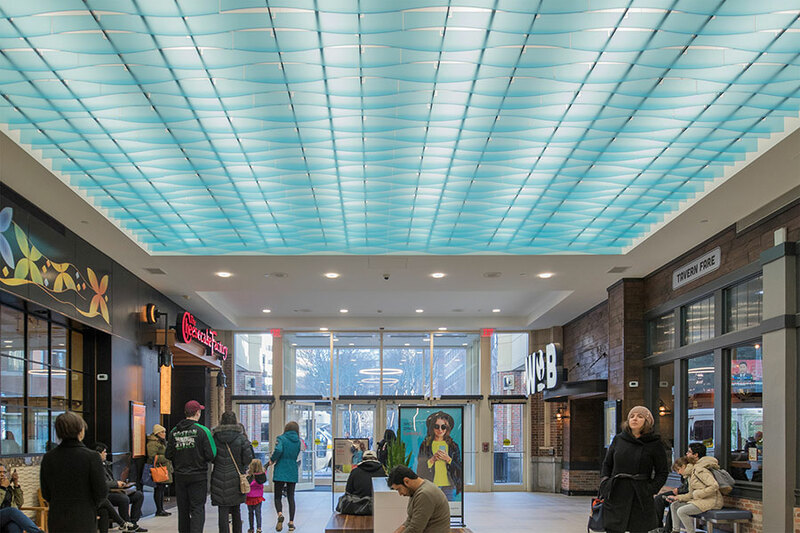 The $30 million renovation, rebranding and repositioning touched every element of the center giving CambridgeSide a modern look and ambiance. 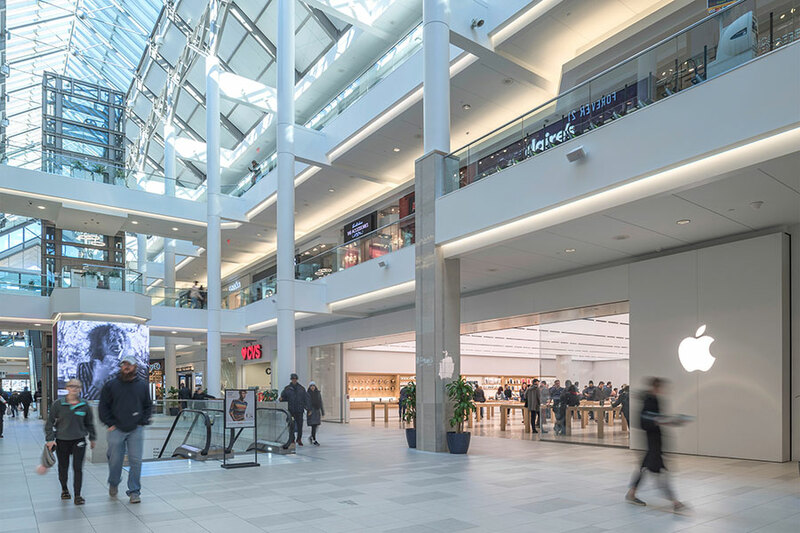 This dramatic transformation has enhanced the shopper experience, and has reflected in both increased foot traffic and sales. Area residents, students, tourists and office workers enjoy CambridgeSide’s free WiFi, comfortable indoor and outdoor seating areas and enviable location on Boston’s Charles River. 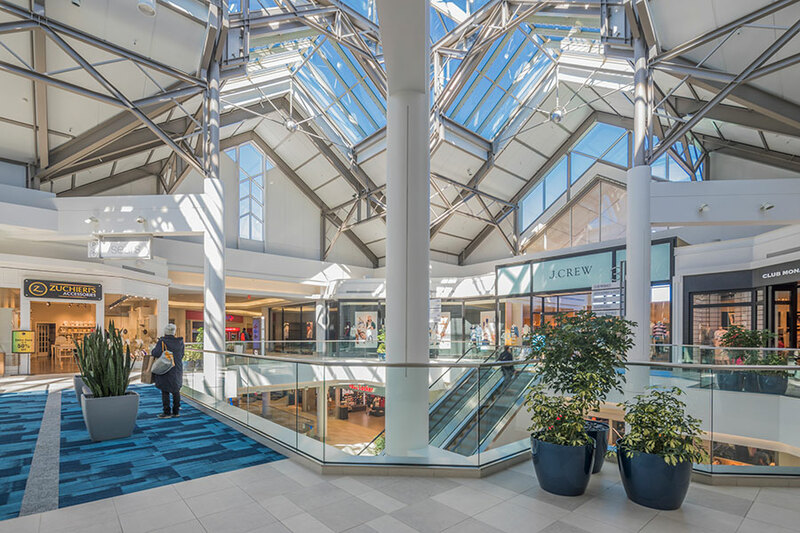 Showcased in the center of global innovation, CambridgeSide’s exciting evolution has created a fresh and vibrant place to shop, dine and connect."